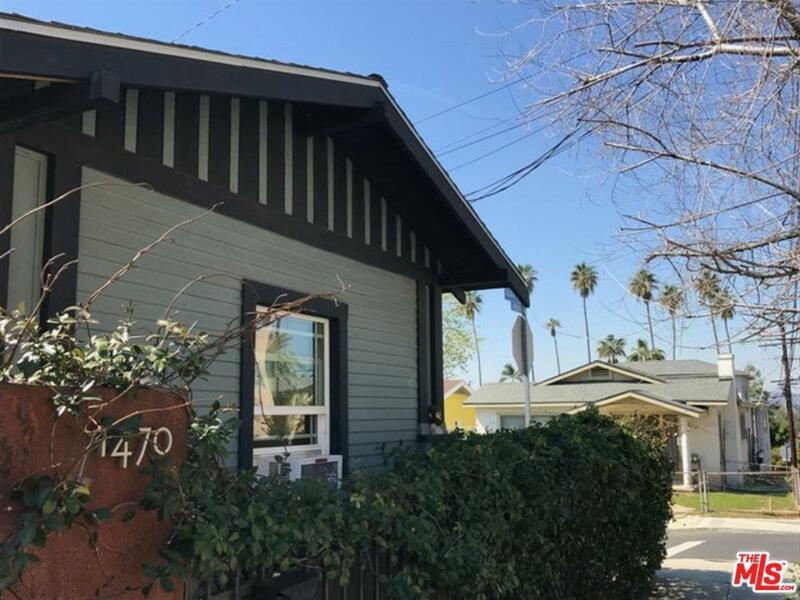 Cute bungalow available for lease in Echo Park hills, just up from Sunset Blvd. 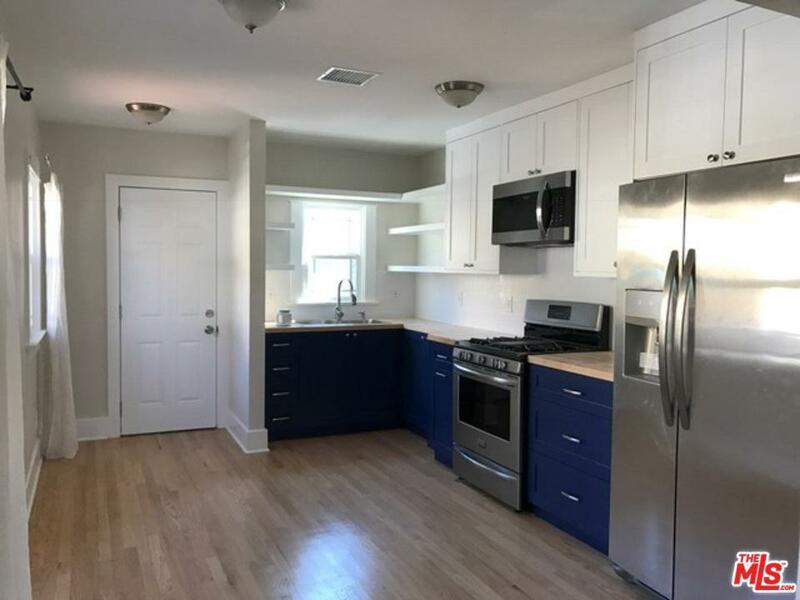 The home was recently remodeled with beautiful hardwood floors, as well as a new kitchen and bathroom, nicely sized living room and two full bedrooms with great closet space. 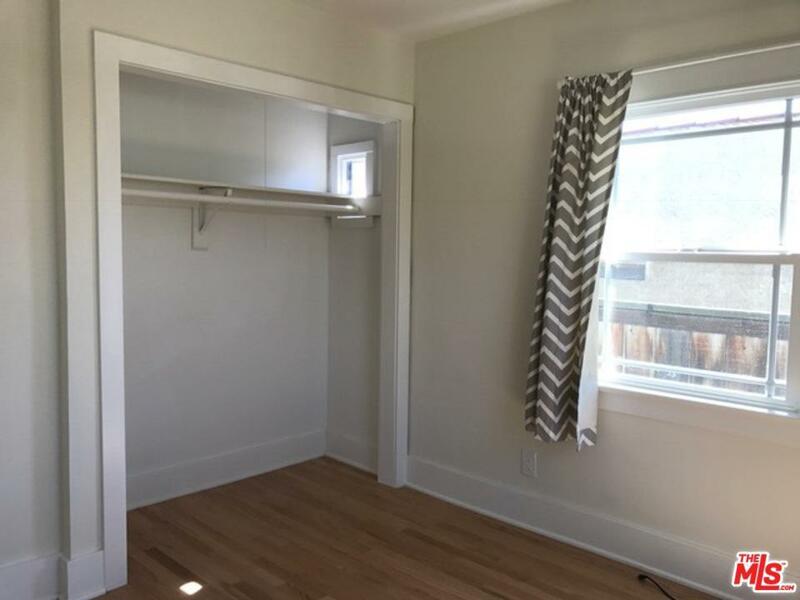 There is a cozy front patio as well as some additional yard space behind the one-car garage, in which you'll find a washer and dryer. 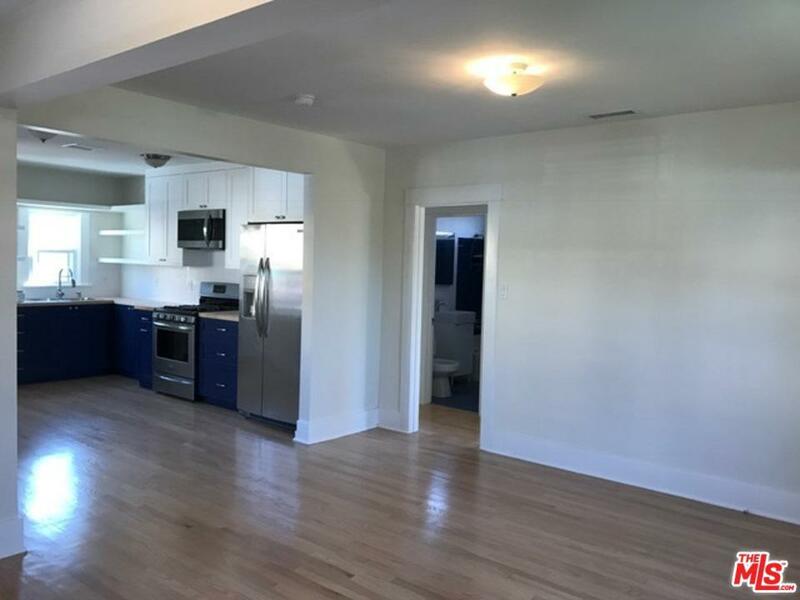 Walking distance to Elysian Park and all that Echo Park has to offer. Listing provided courtesy of Christopher O'hurley DRE#01981719 of Compass.